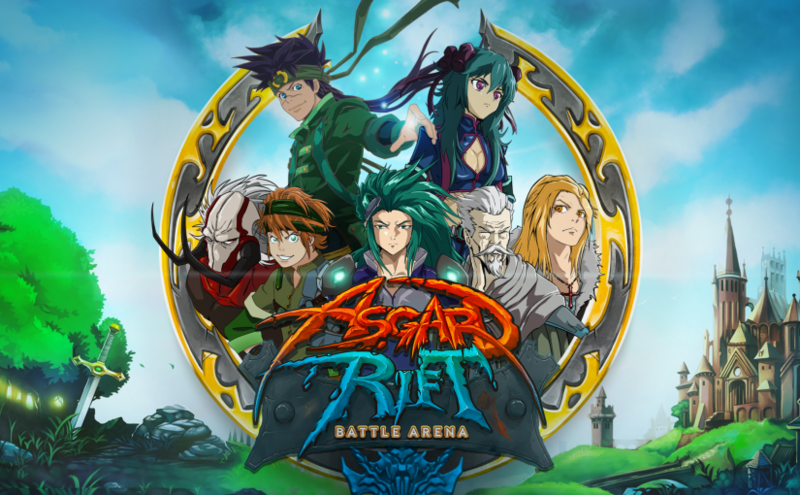 Asgard Rift: Battle Arena is a tactical card game with awesome characters to collect and evolve. 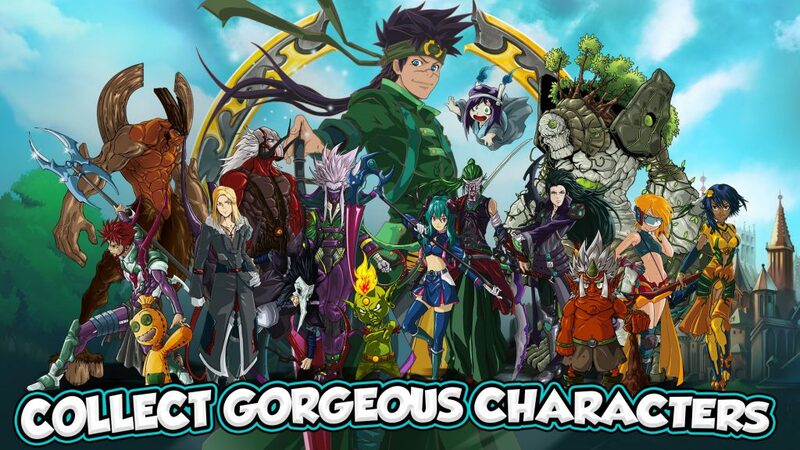 Explore an exciting epic universe, battling other players in real time. 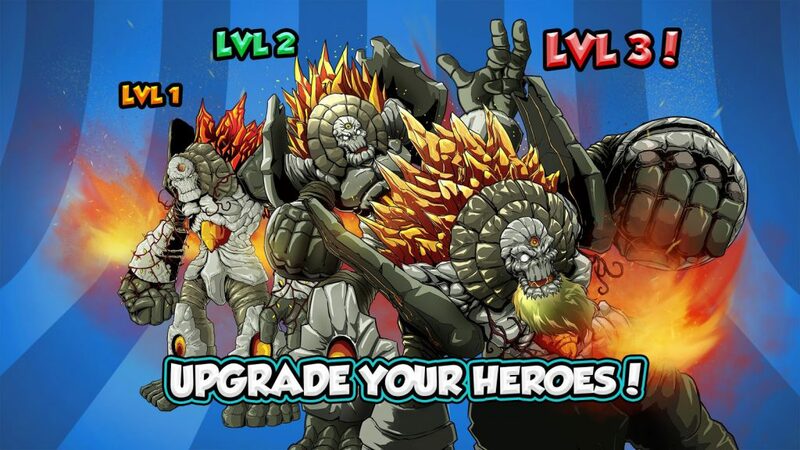 Create your strategies by leveraging fighters with unique skills and special attacks. Enjoy breathtaking matches and earn amazing rewards. 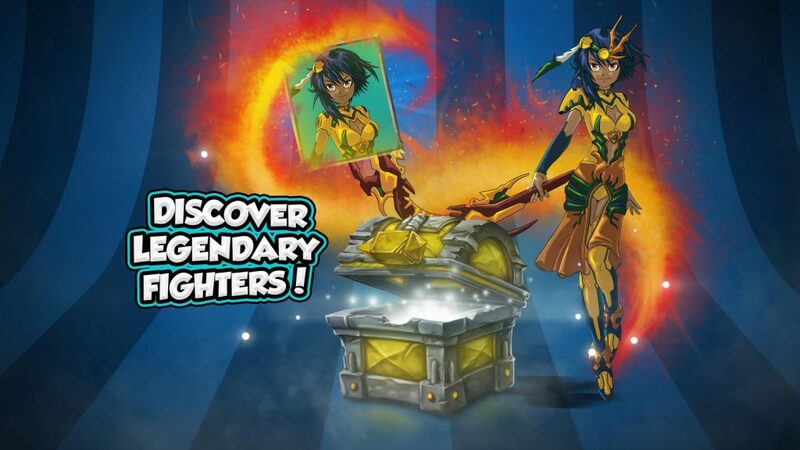 Collect gorgeous chests with extraordinary cards and powerful runes to upgrade your fighters. Unlock new arenas for more fun! 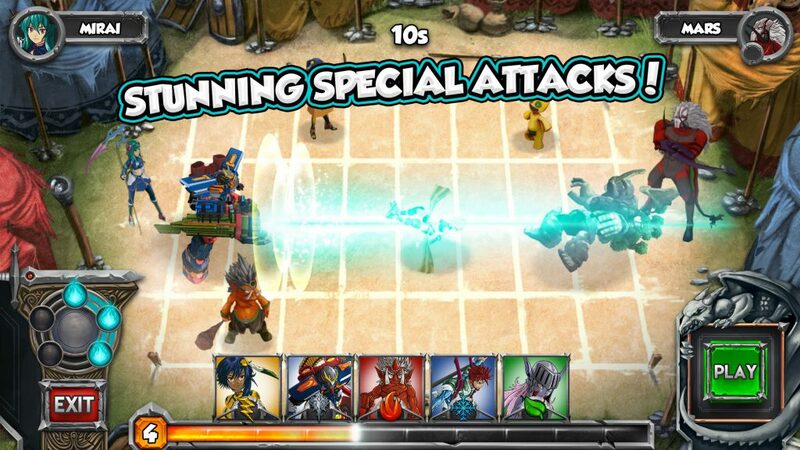 Addictive turn-based battles will keep you glued to the screen! Unlock new arenas for more fun!